Past sponsors of The Austin Junior Golf Academy include Austin's own Hannon Cup Society. In 2013, the Hannon Cup Society presented the Austin Junior Golf Academy with a check for $5,000 to help with the cost of the Academy. Without the support of great organizations like this, the Austin Junior Golf Academy would not be possible. Thank you to Hannon Cup Society for their important role in junior golf in the Greater Austin Area. 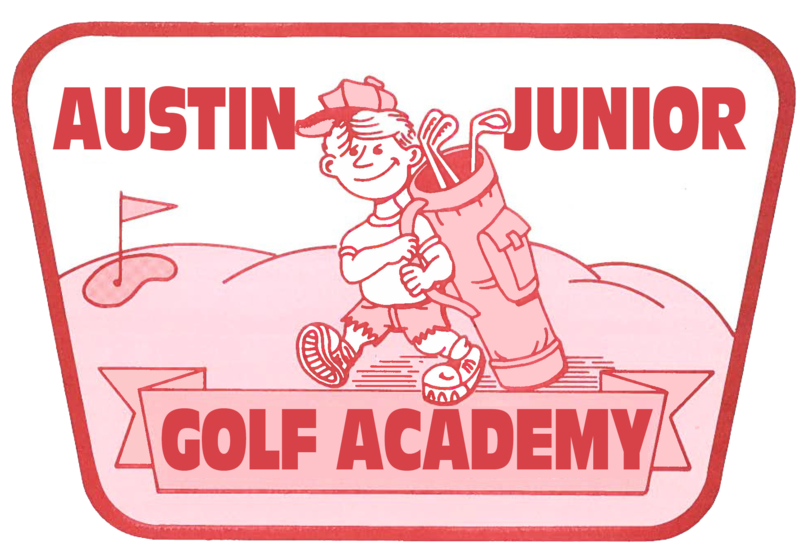 If you would like to partner with the Austin Junior Golf Academy in our effort to introduce kids to the game of golf and enjoy the benefits of outdoor recreation, send us an email to austinjuniorgolfacademy@gmail.com.